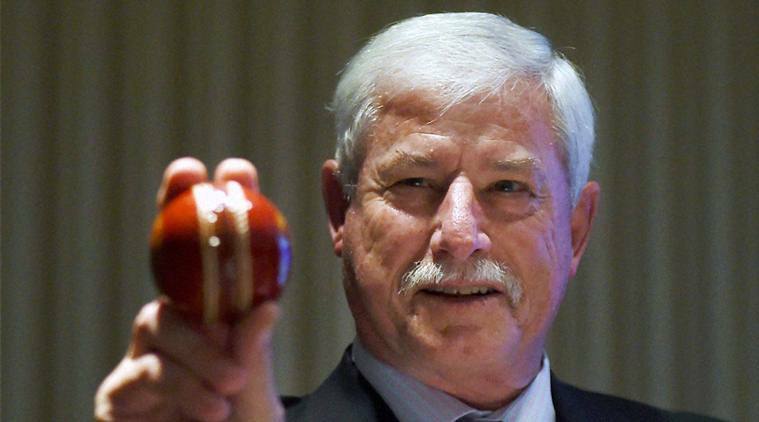 New Zealand cricketing great Richard Hadlee has undergone surgery for bowel cancer but is expected to make a full recovery, his wife Dianne said Wednesday. "Last month, Richard had a routine, three-year colonoscopy, and we discovered that he has bowel cancer," she said in a statement. "He has since had an operation to remove the tumour. This operation went extremely well and he has made an excellent recovery from surgery." Dianne Hadlee said that as a safeguard, the 66-year-old fast bowling legend would soon commence chemotherapy treatment and "it is expected that, in time, he will have a full recovery". Hadlee is regarded as one of the greatest fast bowlers of all time, and was the first to take 400 Test wickets. By the time he retired in 1990, he had played 86 Tests and taken 431 wickets at 22.29. He was also a hard-hitting batsman with a Test career total of 3,124 runs, including two centuries and 15 half-centuries, at an average of 27.16.